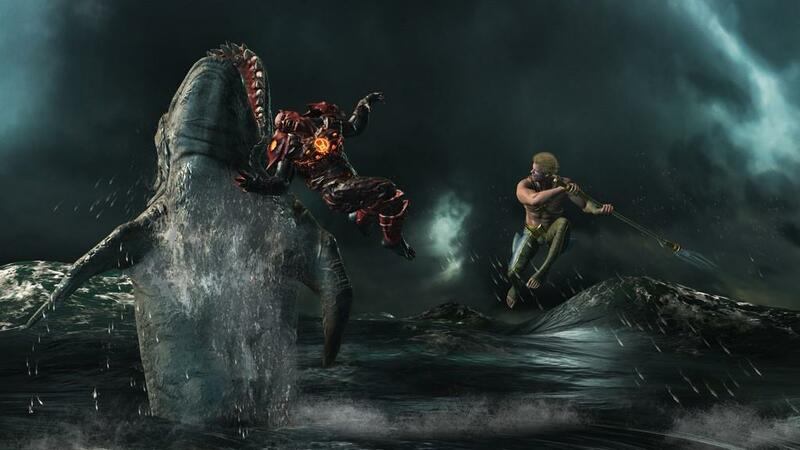 Since the release of the 2011 reboot of Mortal Kombat, Netherealm Studios has been on a roll and has been getting better and better with each new fighting game they release. The first Injustice was great, Mortal Kombat X was great, and now Injustice 2, the forth AAA game by the studio is finally released and it's their best game yet. 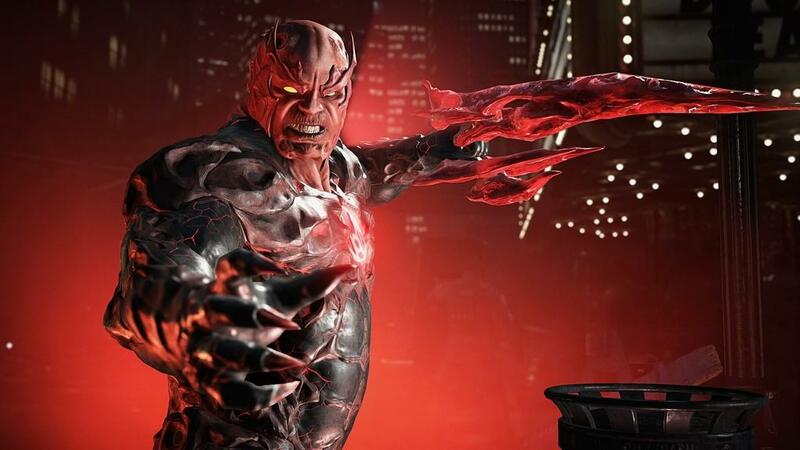 With a fantastic story mode, great cast of characters, and tons of game modes, Injustice 2 is one of the best fighting games to be released in some time. 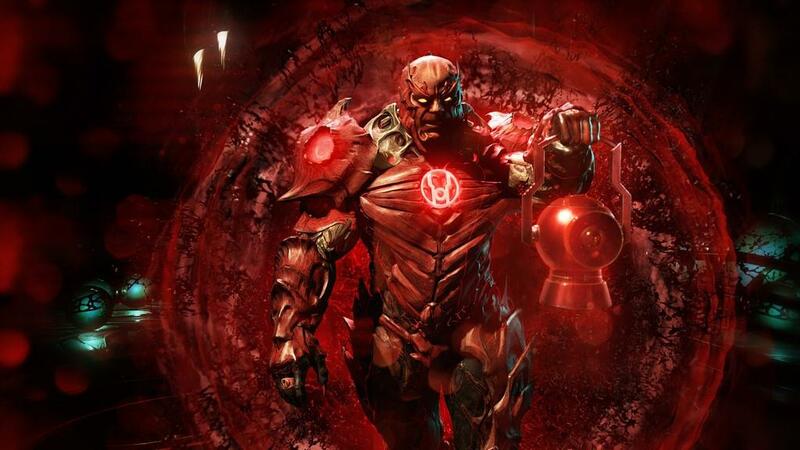 Injustice 2's story takes place right after the events of the first game. Superman is in prison and the characters who survived the first game, or are not in prison, seem to now all be split between three main factions. Batman, Harley Quinn, Green Arrow and Black Canary lead The Insurgency, a group who seek justice and making sure Superman is kept in check. Gorilla Grood, Cheetah, Captain Cold, Catwoman and Black Adam lead another group called called "The Society" who pledge their allegiance to Brainiac. Finally, Green Lantern, Wonder Woman, Cyborg and Robin are part of The Regime, a group who have no problem dishing out Supermans new form of punishment on evildoers and are also trying to find a way to break Superman out of prison. You would think that would be but as I mentioned before, the world now has Brainiac to deal with. A man with the ability to instantly abduct entire cities and millions of people at one time, all while adding them to his "collection" for study. This becomes one of those "enemy of my enemy is my friend" situations as Batman and Superman's groups are forced to work together in order to defeat Brainiac or face total annihilation. There is also Supergirl, who has been in cryo sleep for years and shows up in the middle of all this not knowing what the hell is going on or why people are against her cousin Superman. The story mode plays out like Netherealm's previous story modes in the form of chapters where you control a specific character. This is Netherealms best story mode to date and plays out like a live action movie. Speaking of which, this story puts WB's actual live action movies like Batman vs. Superman and Suicide Squad to shame. The story mode does feature some cool improvements over previous Netherealm story modes as there are some chapters where you will have a choice between two fighters to play as for that specific fight. There are also multiple endings and this is one of those cases where I actually believe the "bad" ending is actually way cooler and more of a better ending than the "good" ending. The "bad" ending has an amazing set up for a third Injustice game while the "good" ending ends somewhat anticlimactically. While the story mode is great, it won't take you that long to finish and depending on your skill level, it will probably last you around 4-5 hours to complete. 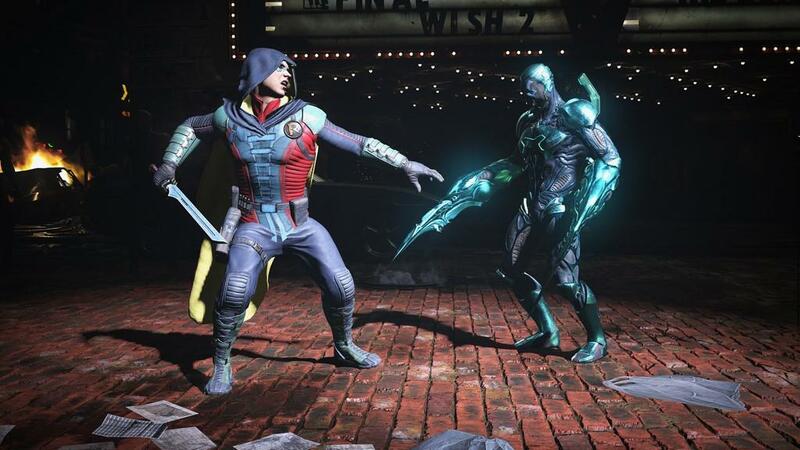 The coolest part of Injustice 2 though, is the all new gear system. These comic book characters have been around for decades and they all have practically and endless supply of pre-made costumes that they could have put in the game like the first game. This time however you can mix and match different costume parts and colors to create an endless combination of characters. The gear system is broken up into five different parts for each fighter. Head, arms, torso, legs and their specific weapon. Each piece of gear will increase that specific fighters stats. From their strength, ability damage, total heath and armor, you can mix and match hundreds of different pieces of gear to create the character that you want to. Want to play a character like Bane that dishes out insane damage? You can equip him with gear that only increases his strength and ability damage stats. You can of course go in the other direction and create a Bane that plays like a tank with high health and armor. Each piece of gear in the game also has a rarity level to it as well including common, rare and epic. 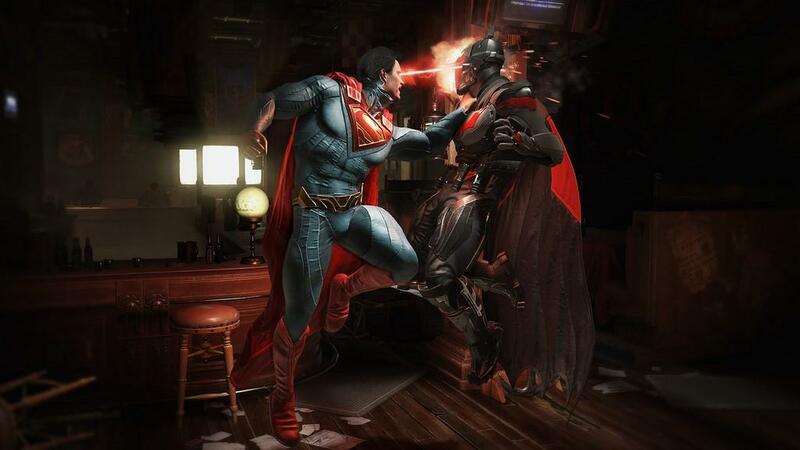 Equipping certain sets of gear will also give you character special bonuses like being able to dish out extra damage with arena interactions, gaining extra XP or you can even deal more damage to "Kryptonian" characters, which helps during boss fights. This gear also changes the appearance of each fighter as well and Netherealm was smart to include a certain feature when it comes to each fighters appearances. Say that you find the perfect build for your fighter, but you don't like the appearance of your fighter now. 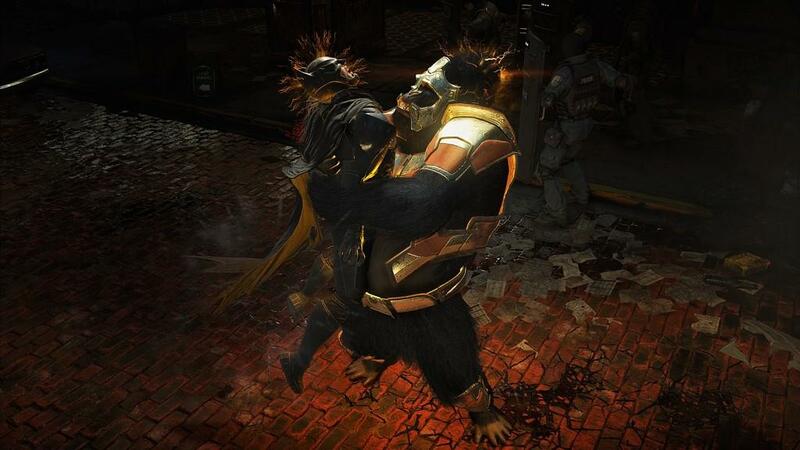 You really want to equip that certain pair of gauntlets for Batman, but its crappy low level gear. Thankfully, Netherealm included the ability to transform gear, meaning that you can give stats from the gear you do like to gear you don't, without the good gear changing its stats. That way, you can truly create the fighter that you want to. You can also use regeneration tokens to increase certain gear to your current fighters level. Say you have a level 20 Supergirl and you have an epic torso that's level 15. You can use a token to change it to level 20 gear. You have a choice to make however that if you go with the regenerated gear, the old gear will be lost, and sometimes the new gear won't always be as good as the lower level gear. Gear can be acquired in a variety of ways. Completing chapters in the story mode will reward you with Epic Level 20 gear for the fighter of that specific chapter. You can also unlock gear by completing events in the Metaverse. Finally, the most common way is my opening loot boxes called "Mother Boxes". Mother Boxes come in five different tier levels. Bronze, Silver, Gold, Platinum and Diamond. Usually the higher tiers just mean that you will unlock more gear with each pull. For instance, opening a Bronze box will give you two random gear pieces, Silver three random pieces and so on. Obviously when you read "loot box" you immediately think micro-transactions. Thankfully, that isn't the case here. You can easily earn a large number of loot boxes each day but just completing events in the Metaverse and you earn in game currency called "credits" at a ridiculous rate as well. To put it into perspective. Right now, after completing the story mode, almost 100 Metaverse events and some online fights, I am sitting on 350,000 credits. Gold loot boxes cost 25,000, so it never feels like a grind to get enough credits to open boxes or even acquire the boxes in general. Speaking of characters, Injustice 2 boasts a fantastic roster of 29 characters from the DC Universe. 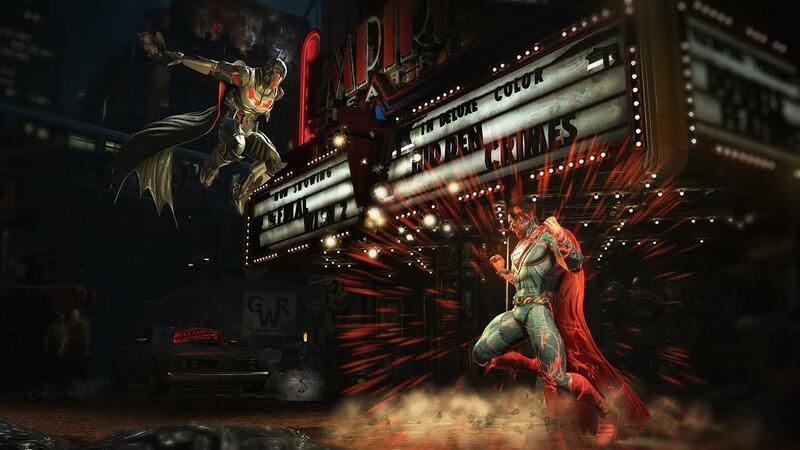 I also have to say that Netherealm took quite a risk with this game as 17 of those 29 characters are completely new to the Injustice series. From Swamp Thing, Supergirl, Fire Storm, Captain Cold, Cheetah, Deadshot and more, Injustice 2 is an incredible diverse cast of heroes and villains and the new characters fit perfectly with returning favorites like Green Arrow, Batman, Superman, Harley Quinn and Wonder Woman. Of course the downside to this is that a lot of great characters from the first game did not make their return like Killer Frost, Raven, Solomon Grundy and Shazam so there are going to be a lot of new players who are going to have to find a new main character. That said, the reason for their exclusion makes sense given the context of the story mode. The other single player mode in the game, and probably where you will spend most of your time after you finish the main story, is called the Metaverse. Similar to Mortal Kombat X's Living Towers mode, the Metaverse offers a plethora of different events to choose from. Each event in the Metaverse provides their own challenge towers that can be completed for prizes such as Mother Eye boxes, rare gear, regeneration tokens and credits. Events in the Metaverse are always on a rotating schedule. Some of them last a week, some a few days, some 24 hours and there are some that only last a few hours, meaning there will always be new and fresh challenges to complete every day. 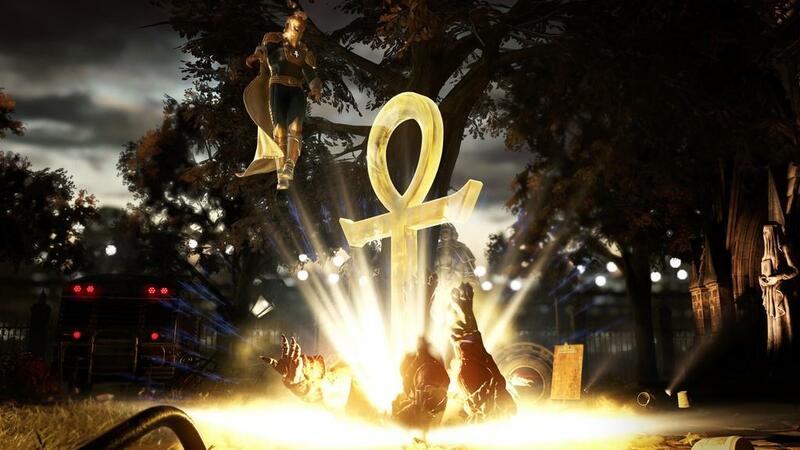 Unlike Mortal Kombat X's Living Towers mode however, which only offered three single towers to complete, the Metaverse offers multiple towers each within their own event. Some of these challenges include modifiers such as having the battlefield tilt back and forth turning play, speeding up or slowing down play, or by giving you the ability to have another character assist you in battle. My only complaint about the Metaverse is that there can be a lot of restrictions based around how you play. For instance, one event may contain five different towers to complete. Some of them you can only complete if you have a certain character at a certain level. So you may complete all of the towers in that particular planet and then you are ready to fight the boss for those sweet sweet Platinum boxes and... oops no you're not because you are required to have a level 15+ Robin to do it. So if you aren't a Robin main, you are going to have to grind for hours to get that Level 1 Robin to Level 15. By then the planet has probably expired anyways. So you pretty much have to hope that a planet comes along which features the character that you play a lot if you want to get the big rewards. The events can still be completed and you will still earn rewards, but those huge rewards like the gold boxes, platinum boxes and rare loot require all objectives and certain requirements to be met to be completed. That said, Metaverse is still a ton of fun and a mode that I will be returning to many times over. Finally, within the Metaverse is a planet called the "Battle Simulator". This is where you will find your standard arcade mode and a couple of other single player modes. Arcade mode gives you three separate towers to choose from like the classic Choose Your Destiny ladders from older Mortal Kombat games. 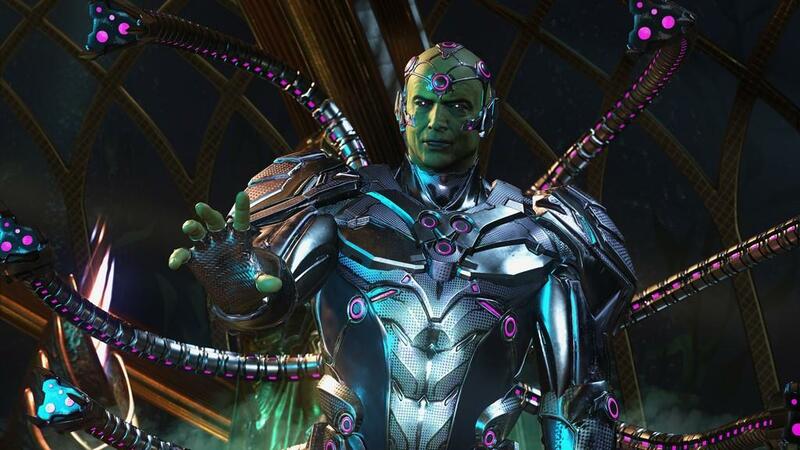 You can choose to fight either five, eight or twelve opponents, with Brainiac being the final boss. The Brainiac you face in the arcade mode however is different than the one you can choose to play as. Boss Brainiac of course is loading with tons of incredibly cheap, high damaging moves that the normal Brainiac doesn't have access to. He also takes less damage. 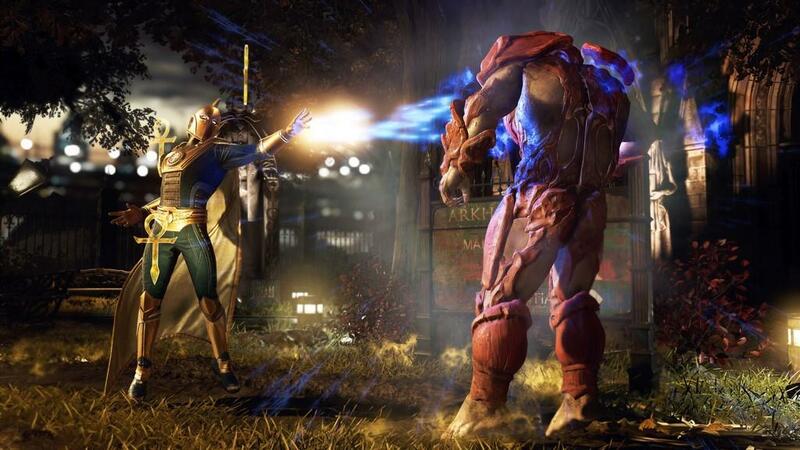 Beating Brainiac will reward you with the arcade ending for that character. The other two modes are "Survivor" and "Endless". In Survivor, you can choose what difficulty you want to fight on, which will remain the same throughout the whole campaign, and your health carries over from each match. Endless mode lets you battle infinitely until you lose, however, the difficulty will slowly ramp up the more you play. 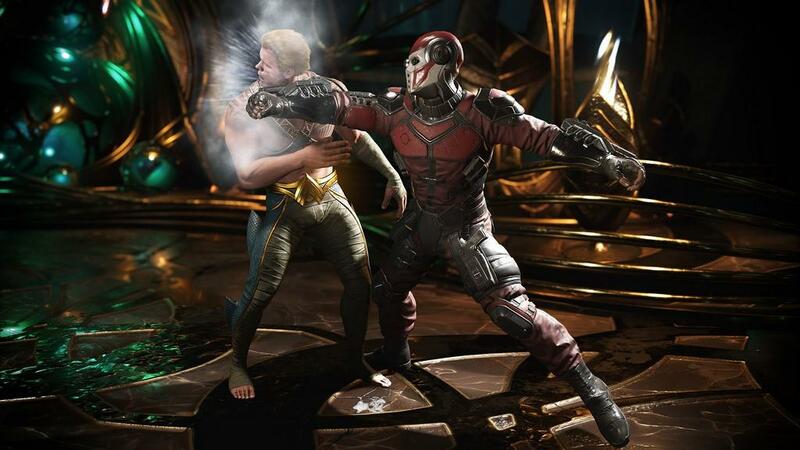 Injustice 2 packs in a plethora of content that will keep you playing for many months to come. Opening those Mother Boxes and collecting all this gear for all the fighters in the game is incredibly addicting and the endless challenges in the Metaverse provide plenty of replayablity as well. With a fantastic cast of characters, a fantastic story mode, and endless replayablity, Netherealm Studios has crafted their best fight game to date. I am very excited to see how they will top this when their next fighting game comes along. 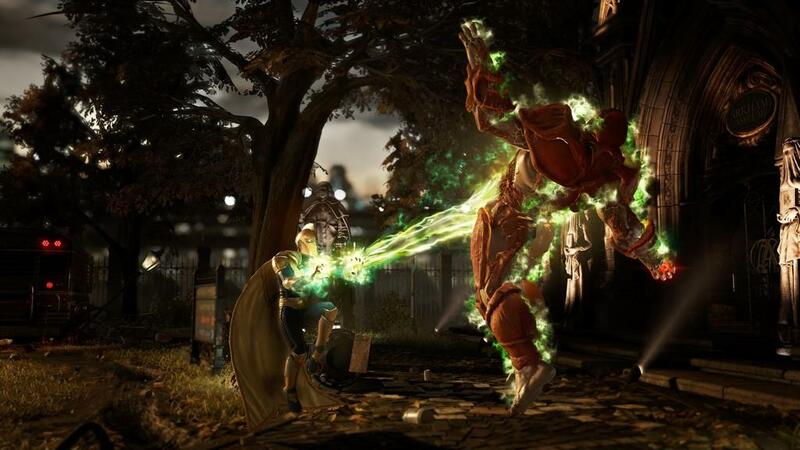 Injustice 2 is the best fighting game from Netherealm Studios to date. 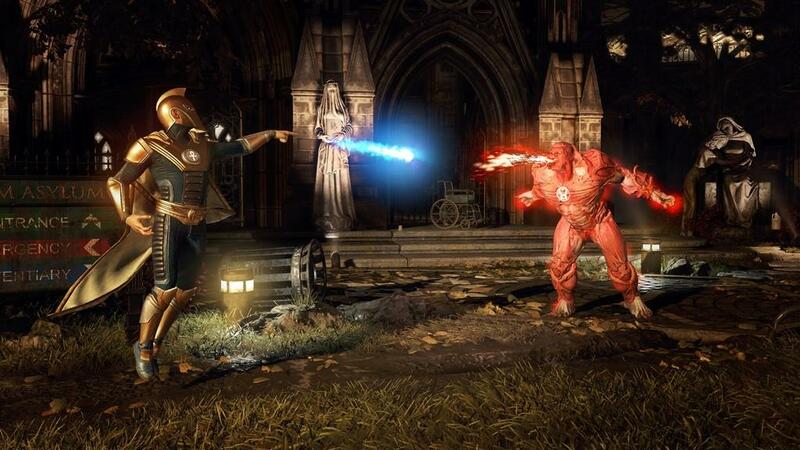 It improves over not just the original Injustice, but Mortal Kombat as well. The story mode puts WB's live action movies to shame and the Metaverse provides near endless replay value.